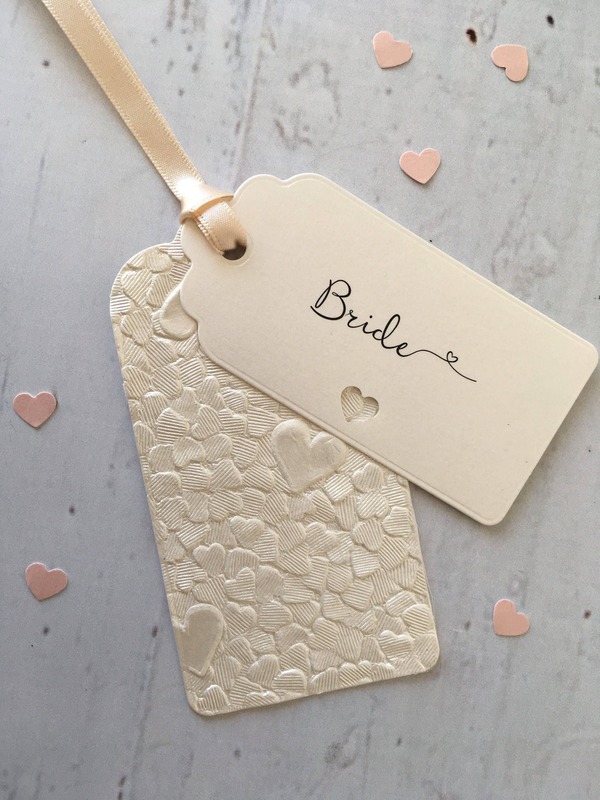 - Smaller label printed with a cut out heart. 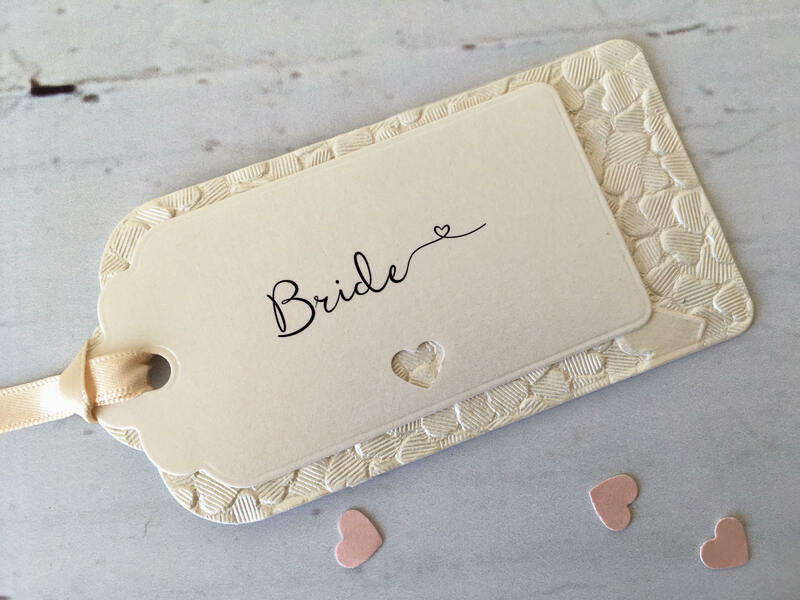 - Labels are made using premium papers. 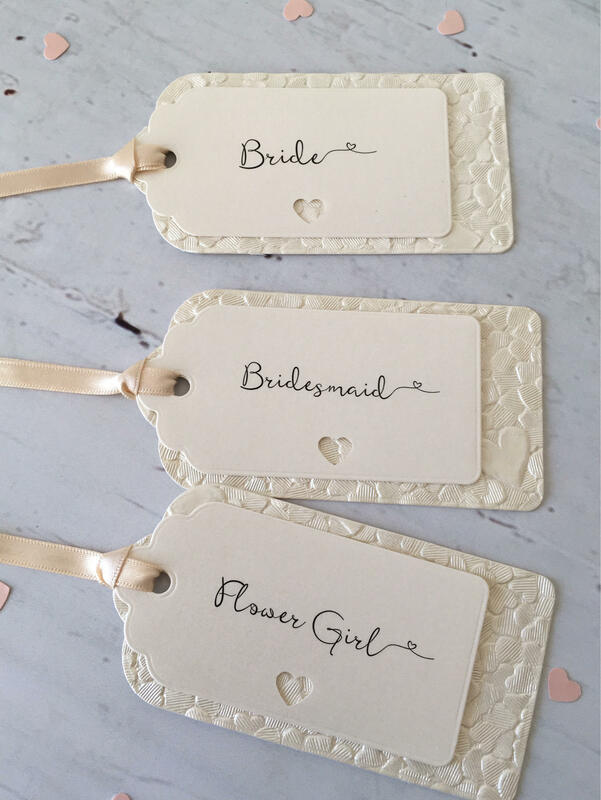 Such beautiful tags to add to a hanger - very pleased with them. Thank you! 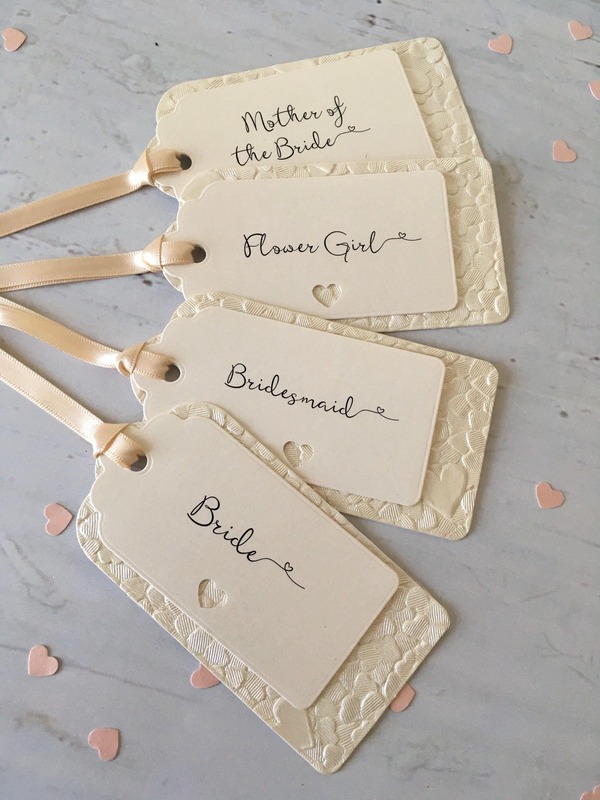 Beautiful wedding tags just perfect .